There’s a good chance that you have already seen the Persian Shield plant. 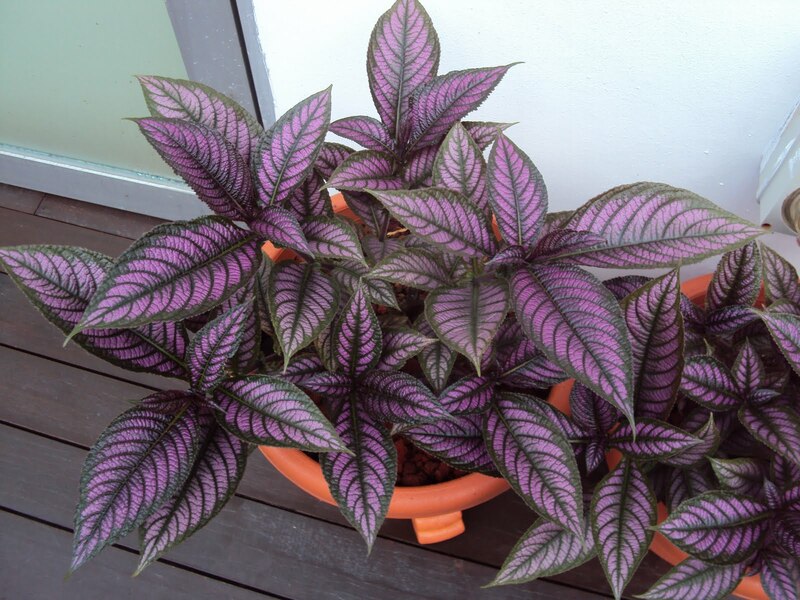 It’s an attractive foliage plant known for its bright colored leaves. In fact, these plants are way better than a flowering plant since they produce color all year round. Growing the plant will require warm temperature and a sultry humid air. They can be grown outdoors, although they are commonly grown indoors as a houseplant. Growing the purple shield plant is a great way to brighten up your home and bring in the feel of nature into your abode. A native of Burma, it’s easy to see how the Persian Shield got its name. 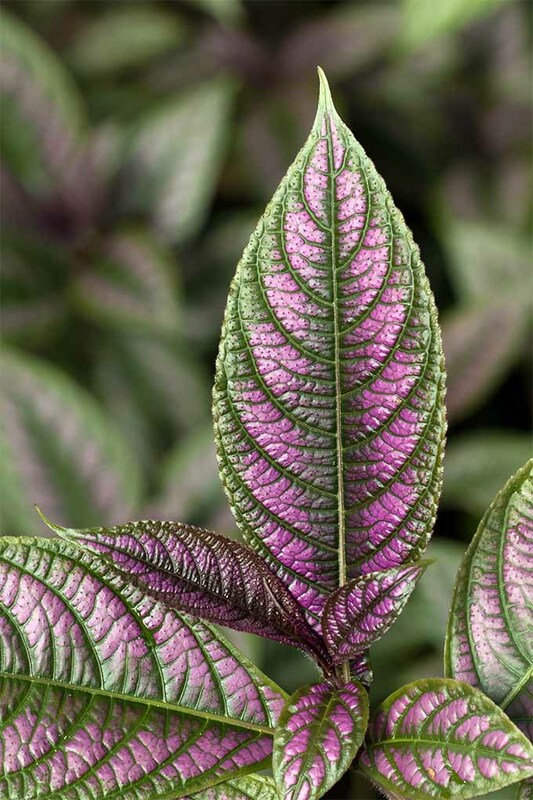 The plant’s most striking feature is its exotic colorful leaves. These metallic purplish colors resemble that of a Persian art, which you will commonly find on carpets and other Persian textile. If you are thinking of growing these beautiful foliage plants, here are some of the most important things you need to know. Grow the Persian Shield indoors or outdoors. But regardless where you intend to grow the plant, make sure you plant it in pots or containers. Place the plant under full or partial sun shade. Arrange a thin layer of rocks in a saucer underneath the pot or container. This is to provide extra humidity to the plant. Make sure that the saucer is filled with water at all times. Grow the Persian shield outdoors if you live in areas with warm climates. Plant them in the ground and use as a border for your garden or lawn. However, for those in the cool zones, the plant must be treated as annual. Bring it indoors when summer ends. 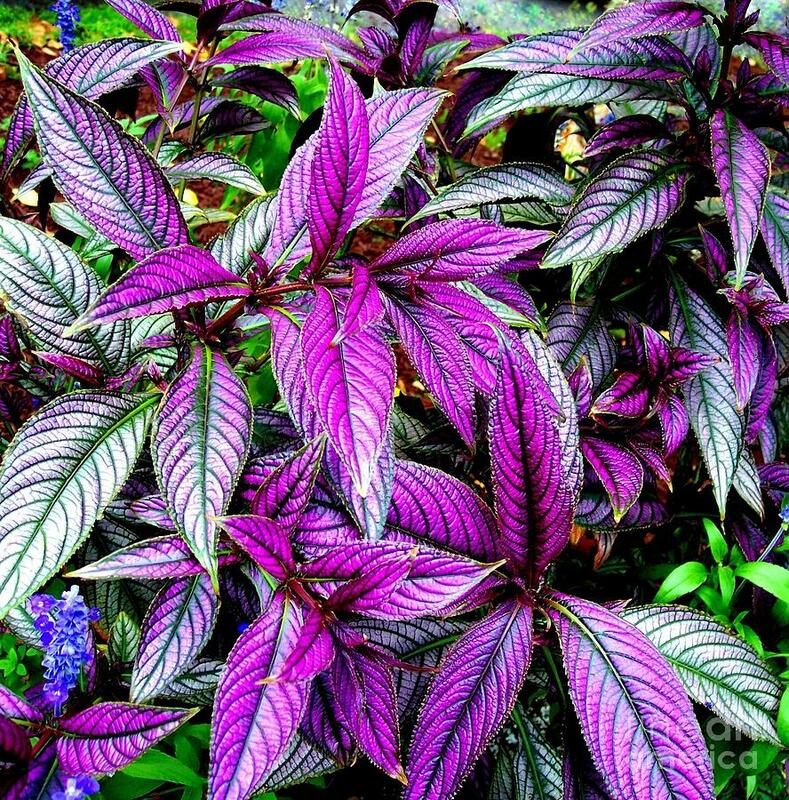 Consider planting the Persian Shield along with other purple or red flowers and colorful plant foliage. Doing so can help to further enhance the colors of the Persian Shield flowers. You can grow the purple shield plant as seeds, cuttings and seedlings. Take 2 to 3 inches of sections from the tip of the plant if you want to grow it as cuttings. Purchase the seeds at your local nursery store or at a garden center. You can also go online to look for stores that sell the seeds for Persian Shield flowers. Otherwise, purchase seedlings or a young plant that you can grow in the garden. The seeds of the Persian Shield plant will require a somewhat warm condition. Thus, in order for the seeds to germinate, place the plant in an area with a temperature between 13 and 18 degree Celsius. Grow the plants from softwood cuttings if you do not want to wait longer for the seeds to germinate. Obtain the cuttings during spring and early summer since these are the best times to take cuttings. Apply bottom heat that will prevent the cuttings from rotting before they even begin to grow some roots. Use soil with a neutral range of pH level that could handle anything between 5.5 and 7.5. When growing cuttings, strip the bottom of the leaves off and plant into the pot or container with soil. Mist the planted cuttings and then cover the pot with a plastic bag. Take off the bag for about one hour each day in order to prevent the growth of molds. After about a couple of weeks, you will begin to notice that the cuttings will start producing roots. Consider replanting the plant in a potting mixture to guarantee a successful growth. Use well draining soil for best results. Although the Persian Shield plant is relatively easy to propagate, it can also be rather tricky to grow. Thus, aside from giving it the right environment to grow, you also need to provide it with the proper care and maintenance that it needs. Here are some tips. Water the Persian Shield plant well. Allow the plant to dry slightly especially during the resting period. However, the plant does not want dry air. Thus, use a humidifier if you plan to grow the plant indoors. Once the leaves are exposed to dry air, they get dried up easily and eventually falls off. Fertilize the plant with either a nitrogen or well-balanced fertilizer. These types of fertilizer can help to preserve the bright colors of the foliage. Give the plant enough lighting if you want to grow it indoors. This is to encourage the plant to branch out and produce more foliage. Grow the plant under full sun outdoors. However, provide it with frequent watering to prevent the plants from wilting. If possible, use some kind of automatic irrigation system. Place the plant in areas with humid conditions. Mist the plants daily but make sure to use soft water. Avoid using chlorinated water as this will just damage the leaves. Let the plants reach their full height and allow them to spread their brightly colored foliage across your garden. This will provide for a gleaming backdrop for your other plants. Otherwise, pinch the plants back. This may sacrifice its height, but doing so can lead to a bushy and compact plant, making it to look even more attractive. Aside from learning some Persian Shield plant care and maintenance tips, it’s important that you also know how too keep the plant protected in the event of pests and diseases. When the plants are drought stressed, aphids and white-flies could appear. Small red insects may also be visible on the plant’s delicate tissues, which is an indication of a spider mites attack. Spray the Persian shield with insecticides that contain malathion. Apply again after three days if the insects are still there. Repeat again after ten days if the problem still persists. Prevent any spider mites attack by keeping the plant humid at all times. Thankfully, the Persian shield plant is not really susceptible to fungus diseases unlike other foliage. The only problem you will probably encounter is leaf spotting, which is normally due to water stress. Move the plant to a warmer and brighter spot if you notice that the leaves are starting to lose their color. Moreover, if the leaves are curling at the edges, then this could be due to low humidity. In this case, increase the humidity of the potted plant by placing it above a tray filled with rocks or pebbles. As mentioned, the process of propagating the Persian Shield plant is easy. However, you need to provide it with proper care and maintenance to ensure success. Nevertheless, all your effort will surely be worth it once it grows into a full bushy plant. It is the kind of plant that is definitely well worth the effort. Its beautiful foliage will certainly command attention, whether you plant it in the garden or decorate inside your home.